Today we are entering a new phase of alternative music. The post-punk revival was born in the early 2000s and produced some of the last genuine alternative rock bands. 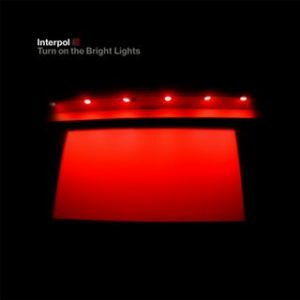 We will listen to the works of Interpol who were influenced by the alternative bands of the late 70s such as Television and Wire.